A hog roast Brentwood event is the perfect way to provide your guests with a great time. A hog roast will really get your guests talking and with Brentwood’s stunning cathedrals and historic building as a backdrop, your event will be complete. It is the perfect choice of catering for those wishing to hold a large event. A hog roast is not only versatile due to the fact that it is suitable for many different types of events but also because you have the option of hiring a machine and cooking for you and your guests yourself. 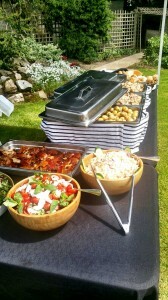 Hog roast hire Brentwood is the perfect solution for a private party or for a company wishing to organise an event day. Hog roast machine hire has become particularly popular with caterers and restaurateurs. Of course, you do not have to do all the work. If you wish to focus completely on your guests for the day then you can have your hog roast prepared and served for you for your hog roast Brentwood event. Hog roast catering is available for many different types of events, from summer events such as festivals and family barbecues to autumn and winter events such as Halloween and Christmas. Your hog roast can be prepared to suit your special event. If you are having a family gathering or a business event, then you can opt for tasty hog roast sandwiches and rolls with a selection of supporting food such as quiches and even desserts. If you are planning a more glamorous, larger event then you can opt for a hog roast dinner or choose a different type of meat with a variety of delicious vegetables. Your hog roast or whichever type of meat you choose can also be served with delicious sauces such as apple and cranberry to add extra flavour to the succulent meat. A hog roast not only provides great food but also an interesting and enjoyable experience for you and your guests. This is why you should consider a hog roast hire Brentwood event. Hiring a hog roast machine is ideal for those that are planning more than one event. 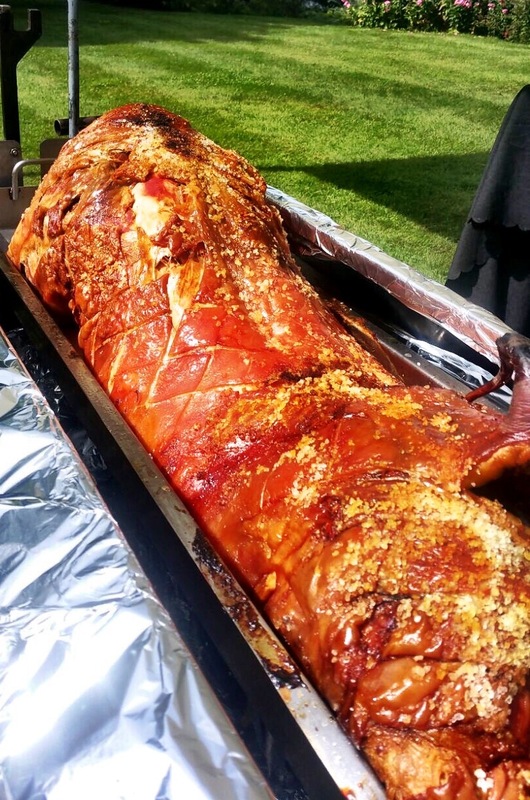 If you are organising a selection of events, such as outdoor parties and barbecues or a number of Christmas events, then hiring a hog roast machine will not only enable you to be provided with a catering option that suits your budget but also one that will leave your guests impressed. There’s something exciting and inviting about a hog roast, especially on a cool autumn or winter evening. Your guests can gather round and watch as the meat slowly cooks and releases juices that make its flavour even more mouth-watering. A hog roast is the perfect accompaniment to social gatherings, as guests can sit and chat as they tuck into a delicious meal. A hog roast is particularly ideal for large events, but you can still opt for this type of catering for smaller events. Whether you are planning to invite 50 guests or 500, a hog roast will provide cost-effective catering that will keep your guests full and happy. Whatever you are planning, a hog roast is sure to provide a meal that will make you and your guests feel right at home with Brentwood’s celebrities. With over 500 buildings of historical and architectural interest, cultural attractions and open parks, Brentwood has much to offer. 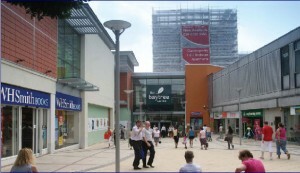 As well as offering an array of interesting historical attractions and picturesque parks, the town is also known for its selection of popular high street shops, which are situated in the town square. Brentwood is home to many notable attractions, including Brentwood Museum, which celebrates the town’s history and culture by housing collections that date back to the 1870s. Brentwood International Hall and Brentwood Theatre are amongst the town’s most prominent cultural attractions. Brentwood is home to many famous people, most notably reality TV stars and television actors. Douglas Adams, author of The Hitchhiker’s Guide to The Galaxy, was raised in Brentwood. The town’s selection of celebrities combined with its rich history has made it a popular tourist location. The town’s cathedrals and interesting buildings make it an ideal location for a special event such as a wedding. A thriving location, Brentwood is not only suitable for weddings but also many other events. It is a great location to hold out an outdoor event such as a barbecue or party or an indoor event such as a christening or business function. Whatever the occasion, no event will be complete with some good food to keep you and your guests happy. This is why you should consider a hog roast.